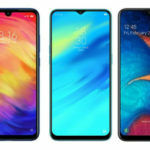 Oppo’s sub-brand Realme has been making waves in the industry for quite some time now. After being one of the popular brands in India, it is not leaving any stone unturned to woo the existing users when it comes to customer service and updates. 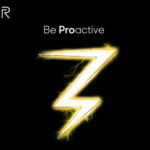 In the latest attempt, the company has put an official post on its forum detailing how to unlock the bootloader on the Realme 2 smartphone. 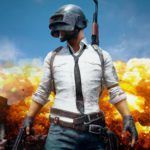 The well-detailed post takes the users through the entire process while warning them about the side issues that may pop-up during the unlocking. Let’s get into the details and check out how bootloader on the Realme 2 Pro is unlocked. If you’re a Realme 2 Pro user then you must prepare before beginning the process on your handset. Firstly, your phone should have battery power over 60%. Secondly, you must keep the USB cable with you and have your PC ready to perform the entire process. Other important preps include taking the backup of your phone as bootloader unlocking will wipe all the data. One must check that their phone is on the latest system version. Once reading all the pre-requisites, one must gear up to sign up for the in-depth test with the brand and provide the IMEI number of their Realme 2 Pro smartphone. Here’s the direct link to fill the form. 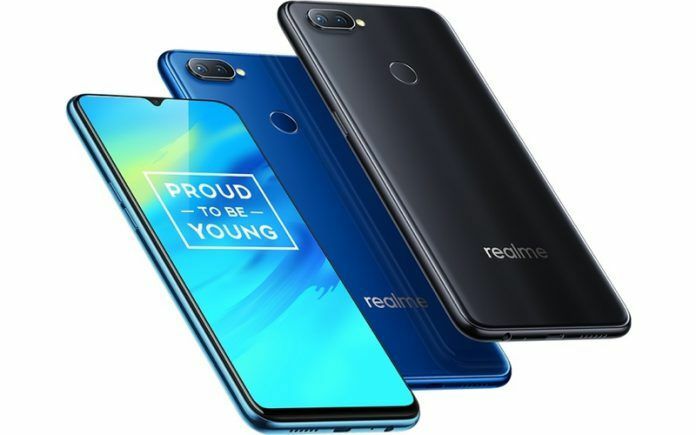 It should be noted that Realme team may take up to a week to approve the request, once approved, Realme 2 Pro users will get an OTA package supporting the in-depth test. Users must install this OTA to get going with the bootloader unlocking process. Here begins the actual process – After doing all the steps detailed before, Realme 2 Pro users will need to open the Unlock tool and click on ‘Start Applying’ option. They will then need to agree to all the terms and conditions stated in the disclaimer and submit the application. The Realme server will then scan it and within an hour, the unlock tool apk will show the status of the bootloader unlocking. If the results flash successful message, then the next step would be to download and install fastboot tool on your PC/Mac (from here) and then connect your phone to the PC via USB cable. 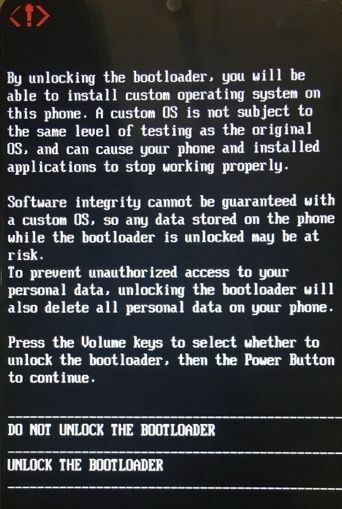 Now, as your phone is connected to the PC and the fastboot tool is in action, all you have to do is to press the volume key to select ‘Unlock The Bootloader’ followed by pressing the power key for confirmation. This step will put your phone into the reboot and enter the In-depth test mode which will also clean all the data on your phone and you have successfully unlocked the bootloader on your Realme 2 Pro. You can now flash custom ROMs on your phone but be careful before installing any third-party ROM. To re-lock the boot loader, check out the instructions here. Once you’ve read and understood the disclaimer, you can move forward with the boot loader unlocking process, which as it seems, is quite harder than what we do on Google phones. 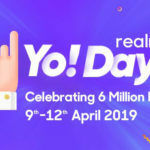 Regardless, it is commendable that Realme has put an official blog post to help its users unlock the bootloader on the Realme 2 Pro.